아르세 갤러리(ARCE GALLERY)는 2018년 3월 청담동에 오픈했으며, ‘ARCE’는 스페인어로 단풍 나무의 의미를 지니고 있습니다. 구조적인 천장과 4군데의 독립적인 전시 공간, 테라스를 갖추고 있는 갤러리는 편안하게 관객과 소통하며 머무를 수 있는 낮은 문턱의 갤러리를 지향하고 있습니다. 스페인 작가 8명으로 구성된 첫 번째 전시 < LA OTRA VOZ >를 시작으로, 자신만의 세계를 구축하고 있는 역량 있는 국내외 작가들의 다양한 기획 전시 및 프로그램을 통해 신선하고 모던한 작품을 대중에게 소개하고 미술시장 발전에 도움을 주고자 합니다. 아르세 갤러리는 미술을 사랑하는 사람들이 자유롭게 작품을 통해서 공감하며 행복한 시간을 즐길 수 있는 특별한 갤러리를 만들어갈 것입니다. 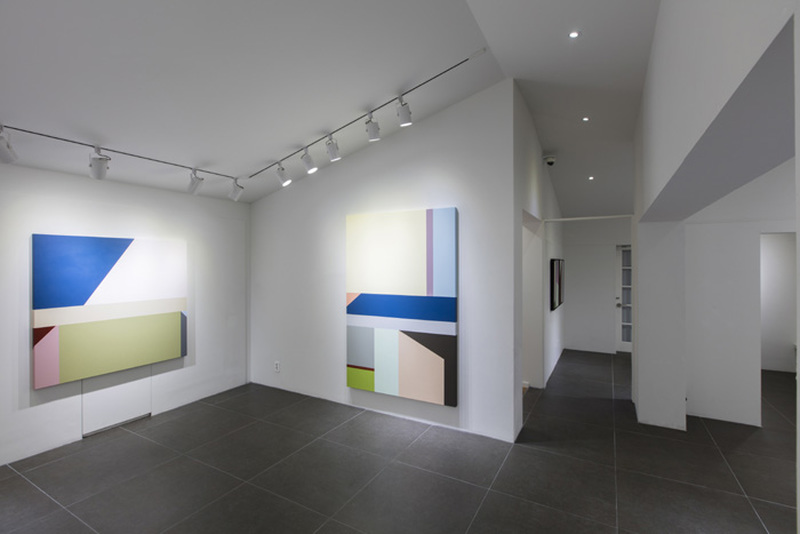 ARCE GALLERY was opened in Cheongdam-dong, Seoul in March, 2018. ‘ARCE’ means a maple tree in Spanish. The gallery consists of four independent exhibition spaces and a terrace under triangular structural ceilings, and is aimed at the open space where all audience can communicate and stay comfortably. 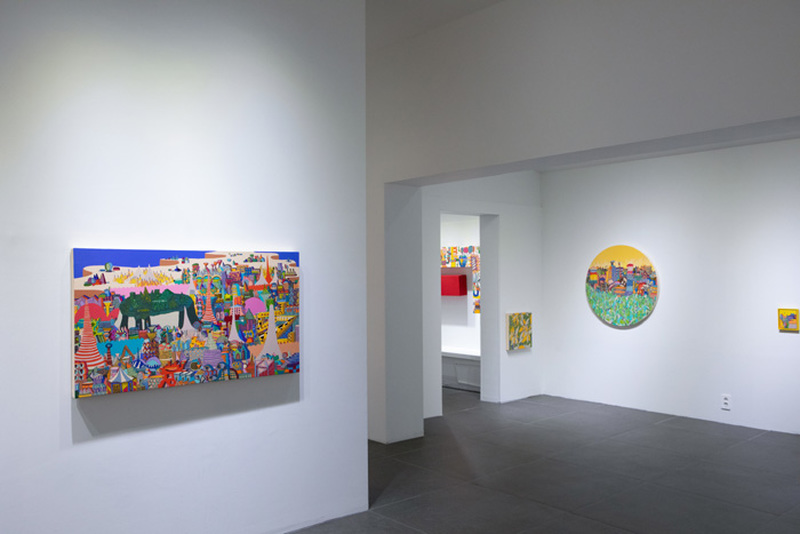 Beginning with the exhibition < LA OTRA VOZ > of eight Spanish artists, the gallery has planned and exhibited diverse artworks of the worthy artists having their own characters at home and abroad. The gallery has also introduced their fresh and modern artworks to the public and has contributed to the development of the art markets. ARCE GALLERY will create the particular gallery where art lovers freely share their artworks and happily enjoy their times.